'In light of the economic situation, I will be returning home after a highly productive week of bilateral trade and investment meetings,' he said on Twitter, scrapping plans to attend the Davos summit this week. The U.N. has fiercely criticized the government reaction to the protests as allegations mount of shootings, beatings and abductions of opposition figures, activists and ordinary residents. 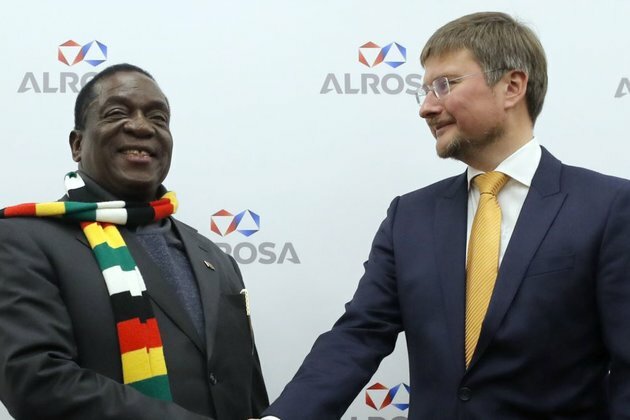 Mnangagwa, who is seeking much-needed foreign investment, was in Kazakhstan on Sunday after starting his tour in Russia last Monday.